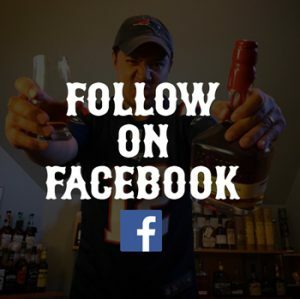 The 406 Tasting Room is a private home bar in Cary, NC dedicated to bourbon and the Boston Red Sox. 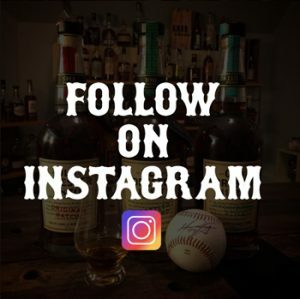 The tasting room is named after Ted Williams’ legendary 1941 season where he finished the season with a .406 batting average—the last major leaguer to finish the season over 400. 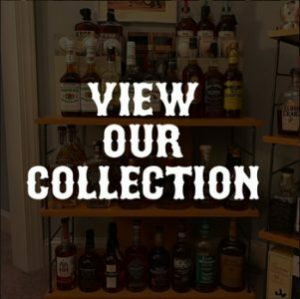 The tasting room features nearly 300 whiskeys consisting of mostly bourbons & rye whiskeys and some selections of scotch, Tennessee, Japanese, and corn whiskeys. 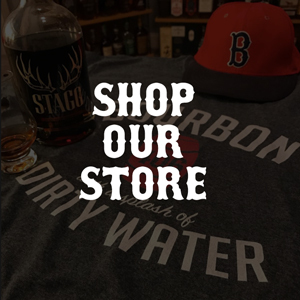 The tasting room also features Red Sox memorabilia including signed baseballs, rare baseball cards, and game-worn jerseys. Tastings are scheduled once per week and feature a themed flight of four 2oz pours. Sample flight themes include: “Top Shelfers”, “Bottled-In-Bond”, “Bottom Shelfers”, “Cask Strength/Barrel Proofs”, & “Same Mash Bill”. Entrance to the 406 Tasting Room is by invite only.